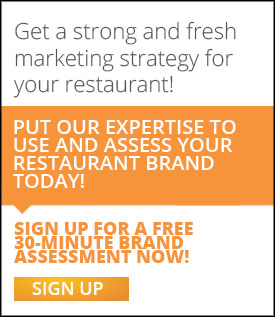 Is your restaurant marketing team struggling with Instagram? Nowadays, with social media, restaurants have access to an array of resources to reach their patrons and prospects in real time. But some times social media can be a little overwhelming. With social media restaurants can not only share their restaurant information, but also create a community for the restaurant and its patrons to to communicate and interact. However, as any other marketing effort, your chance of success without a strategy for its execution will be slim. There is no point in just creating a Facebook, Twitter and Instagram account and expect to increase your restaurant foot traffic. You'll need to spend time creating content and monitoring your social media strategy as well as your competitors'. Restaurants are increasingly using Facebook and Twitter as part of their social media marketing plan, however, lately we see more and more restaurants adding Instagram to their marketing arsenal. Instagram is even more user-friendly and intuitive than Facebook, which makes it easier for patrons to take, edit and post photos in real-time from any mobile device, share it and have others follow. It's like a Facebook and Twitter combined... without the writing. 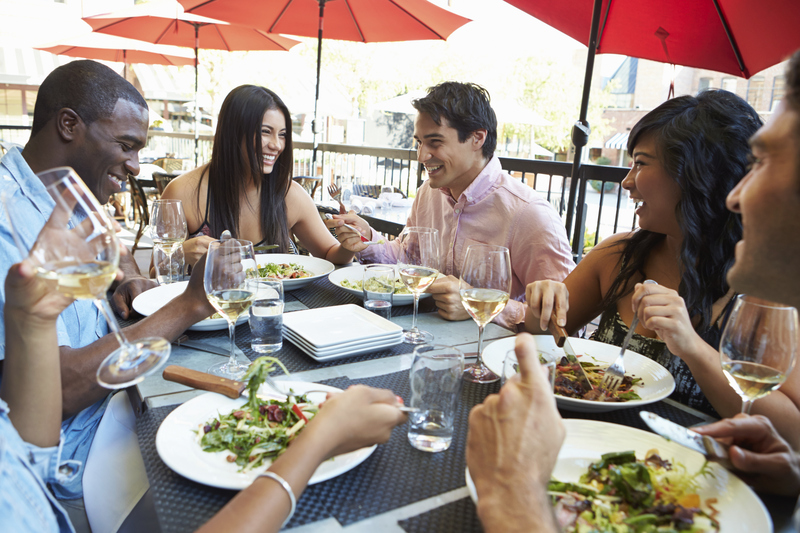 It's all about the experience - Your restaturant marketing should make emphasis on the experience it offers to its patrons: staff friendliness, atmosphere, etc. This should be done by the restaurant, but most importantly, it should be encouraged to be done by the patrons... Nothing more eloquent than a patron's selfie enjoying your food! It's all about the food - Do you have any specials,a signature dish, a popular dish? Share photos of them, but make sure that they look succulent... Nothing worst than a photo showing your most delicious dish with bad lighting and bad presentation. As any other marketing tool, social media needs a lot of attention, some times even more than any traditional medium because it is real time. The trick is to stay on top of it and maintain a sense of community internally and externally.